* Render spiritual guidance, aid in fostering personal growth, and offer moral support in crisis situations, in an atmosphere of understanding and CONFIDENTIALITY. * Counsel police officers in personal matters and family difficulties, and provide referral resources when applicable. * Visits to sick or injured officers in the hospital, or at home when requested. * Assist police personnel in making notifications to the families of officers who have been seriously injured or upon the death of a member of the Department. * Participate in religious services for deceased members, and offer support to the families of the deceased. * Attend and offer prayers at official Departmental functions; i.e. Award Ceremonies, etc. * When requested, assist police personnel in emergency situations, i.e. officer shot or seriously injured, major disasters. * Chaplains can be reached by cell phone, or through the Communications Desk Officer/Supervisor, or directly, as indicated below. The eldest of five children, Joseph J. D’Angelo, was born on April 12, l943 in Brooklyn, N.Y. He attended St. Malachy’s Parochial School, and St. Francis Prep High School. He began his studies for the priesthood at Cathedral College in Brooklyn, and received his Bachelor of Arts Degree in Philosophy from St. Bonaventure University in Olean, NY (1964). 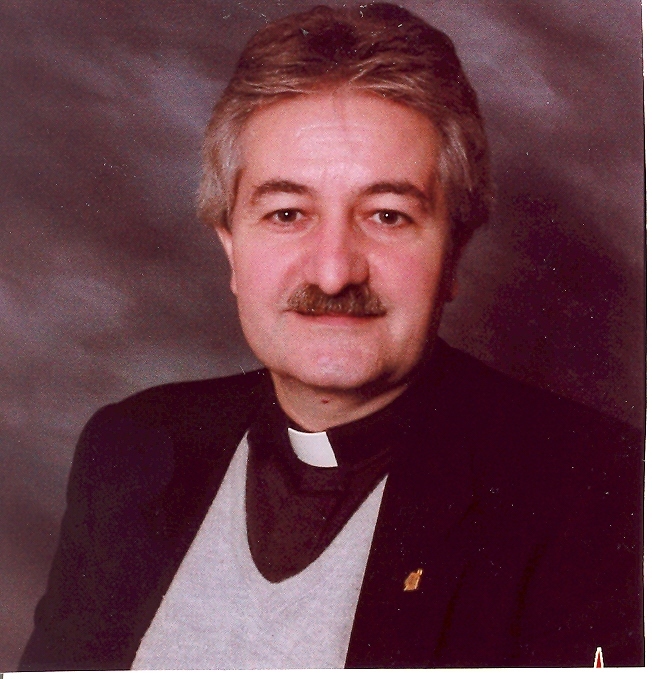 He completed his post-graduate studies in Theology at Christ the King Seminary at St. Bonaventure, was ordained a priest for the Diocese of Rockville-Centre in June of l968, and earned his Masters of Divinity Degree in l975.�Father D’Angelo became Assistant Pastor at St. Martin of Tours Parish in Amityville (1968-69) and later at St. Joachim Parish in Cedarhurst (1969-80). During his years in parish ministry he became involved in numerous religious, charitable, and civic organizations. In l980 Father D’Angelo attended the Center for Labor and Industrial Relations, at the New York Institute of Technology, from which he received a Master of Science in Labor and Industrial Relations. He graduated “With Distinction” in l982 being named in the National Dean’s List for that year.�In 1981 he was appointed as Campus Chaplain for Adelphi University, where he was instrumental in developing university policies on alcohol and substance abuse. In l983 he attended the Institute for Alcohol Studies at the South Oaks Hospital Training Program for Alcoholism Counselors, and attained New York State Credentialing as an Alcoholism Counselor in 1985, in l991 a National Certified Addictions Counselor, and in 1996 a Master Addictions Counselor. He is a member of the Association for Addiction Professionals of New York State, the National Association for Addiction Professionals, and has lectured and taught courses on alcohol and substance abuse in various institutions of higher education. Father D’Angelo became involved as a Police Chaplain in l984, and has served as Chaplain for several police agencies and organizations in the law enforcement community. In April of l990 he was appointed as a Chaplain for the Nassau County Police Department, and now serves on the NCPD Peer Support Team. He is a member of the International Conference of Police Chaplains, and received a Master’s Chaplain Certification in 1997. He also serves as Chaplain for the Garden City Fire Department. Fr. D’Angelo is a member of the American Academy of Experts in Traumatic Stress & National Center for Crisis Management, and has received a Board Certification/Diplomate in Traumatic Stress (1999), Acute Traumatic Stress Management (2002), and is also a Board Certified Crisis Chaplain (2006). He has written several articles in law enforcement publications for the FBI Academy – Behavioral Science Unit, at Quantico, Virginia. Fr. D’Angelo served as the Pastor of the Campus Parish of Long Island and the Director of the Office of Campus Ministry for the Diocese of Rockville-Center (1997-2004) working out of Hofstra University’s Interfaith Center. He served as the Chaplain for the Nassau University Medical Center in East Meadow, NY (2004 -09). He has served as the Associate Pastor at the parish of Sacred Heart in North Merrick for the past three years until his retirement this year. He continues to actively serve several agencies and organizations in the law enforcement community including the Nassau County Police Reserves. Rev. Lisa Williamson is an itinerant elder in the African Methodist Episcopal Church. She is the pastor of Mt. Olive A.M.E. Church in Port Washington, Long Island. Rev. Williamson also serves as the Health Commissioner for the 55 A.M.E. churches in Downstate New York. She is an effective organizer of health seminars and workshops. Rev. Williamson by profession is a pediatrician practicing in Cambria Heights, Queens, a few blocks from where she grew up. She specializes in the care of children in the NYC foster care system and teen mothers with infants. 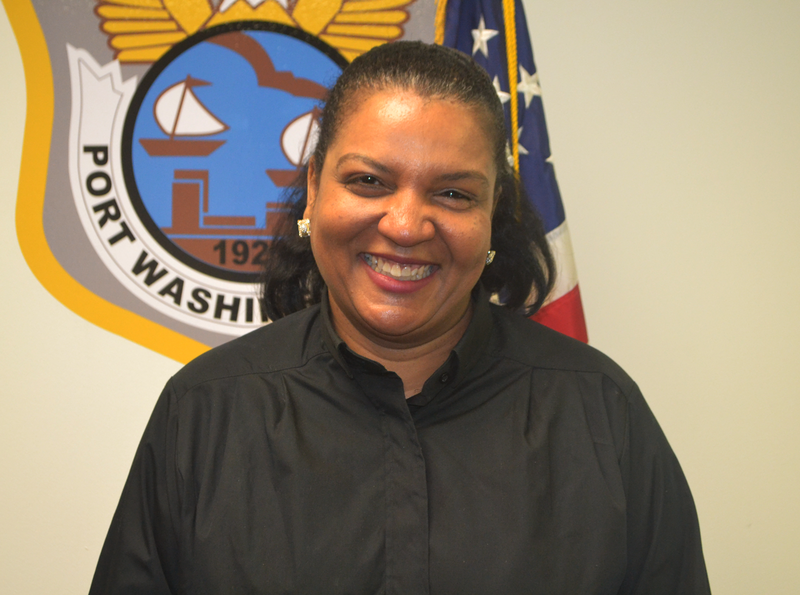 She is active in several community organizations dealing with issues such as youth violence, women’s reentry after imprisonment, youth science and technology mentoring, and mental health awareness. Due to God’s favor, Rev. Williamson obtained her Bachelor’s degree from Cornell University, Master of Public Health degree from New York University, Doctorate of Medicine degree from the University of Medicine and Dentistry of New Jersey. She completed her Master of Divinity degree from New Brunswick Theological Seminary and a Master of Sacred Theology in Homiletics from Drew University. Rev. Williamson is first and foremost a woman after God’s own heart who seeks to illuminate the Scriptures for God’s people. She is a proud mother of two children. Her guiding Scripture is Luke 12:48b: To whom much is given, much will be required, and to whom much is entrusted, much more will be demanded. After graduating at the Oholei Torah College in Brooklyn, Rabbi Paltiel attended the Rabbinical College of Australia in Melbourne. He later went on to do graduate work at the Rabbinical College of America in Morristown, NJ, and was ordained in 1990 at the Central Yeshivah Tomchei Temimim Lubavitch in New York. 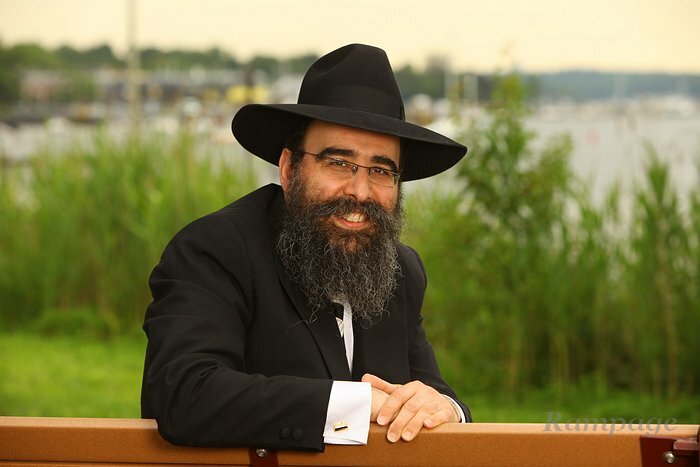 As part of his rabbinic training, he has also visited remote Jewish communities in Canada, the Orient and the former Soviet Union, where he was part of the group who established the Yeshiva for higher learning in St. Petersburgh (then Leningrad), Russia. Rabbi Paltiel lives in Port Washington with his wife Sara. They are blessed with 11 children, including three sons who are ordained rabbis. They are also blessed with two daughters in law and a grandson.